Turkish forces in Syria will go after Kurdish militias in Manbij after finishing the operation in Afrin, President Erdogan said. Ankara intends to continue fighting the Kurds all the way to the border with Iraq, he added. 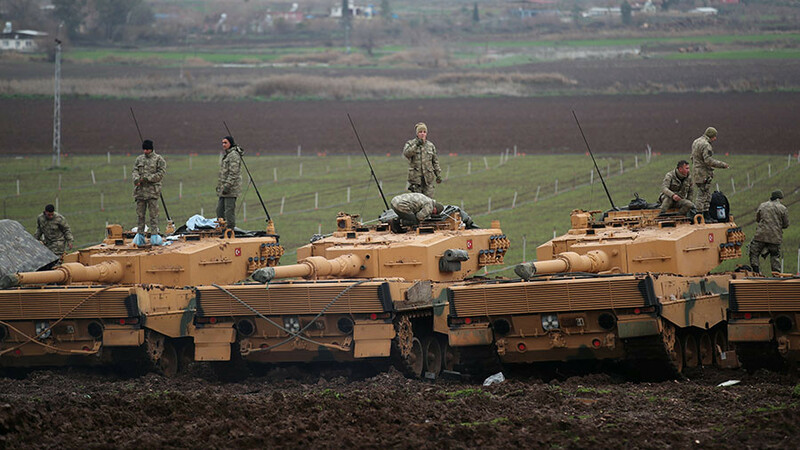 The Turkish military launched a military operation in Syria targeting Kurdish militias in the enclave of Afrin last week. 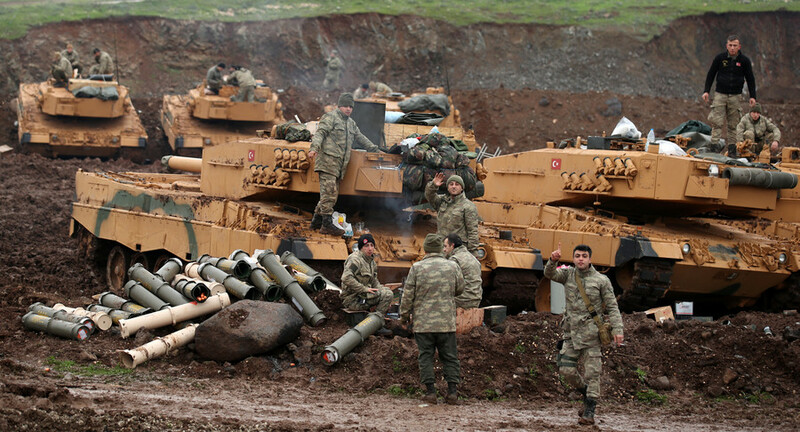 Ankara considers armed Kurdish groups in Syria an extension of the Turkey-based Kurdish militant group PKK, which it labels a terrorist organization. The US plan to train and arm the Syrian Democratic Forces (SDF), a militant force dominated by Kurdish militias, outraged Turkey, which responded with an attack on Afrin. 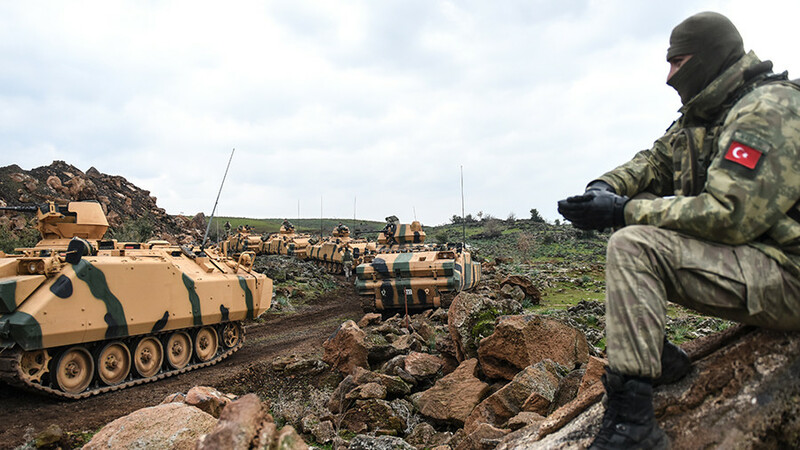 Escalating the situation on Friday, Turkish President Recep Tayyip Erdogan said the incursion will not be limited to Afrin, which is located in north-western Syria near the Turkish border, and that the Turkish troops will later advance on other Kurdish areas in Syria. The Syrian Kurdish town of Manbij, named by Erdogan as a possible target, is located some 100 km east of Afrin. US soldiers are currently stationed there, supporting Kurdish YPG militias. 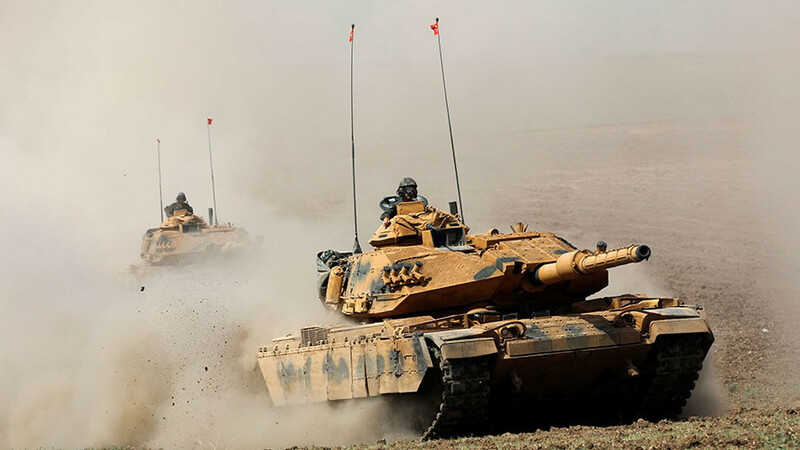 Erdogan’s threat to take the operation all the way to the Iraqi border manifestly raises the stakes in the conflict. Previously Ankara had described the area of its security interests in Syria as the part of the border that lies west of the Euphrates River. An earlier Turkish cross-border ground operation was even called “Shield of Euphrates”. The historically Kurdish areas are located in the eastern part of Syria, bordering Iraqi Kurdistan. 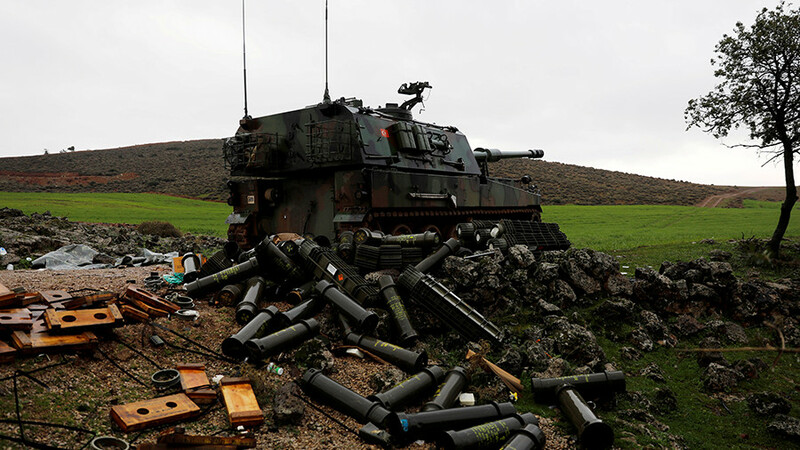 The belligerent rhetoric from the Turkish president indicates that Washington’s attempts to alleviate the crisis by pledging not to continue supplying arms to Syrian Kurdish militias may not have worked. Turkish Foreign Minister Mevlut Cavusoglu earlier said Ankara will watch closely whether the Americans’ promise would be kept. 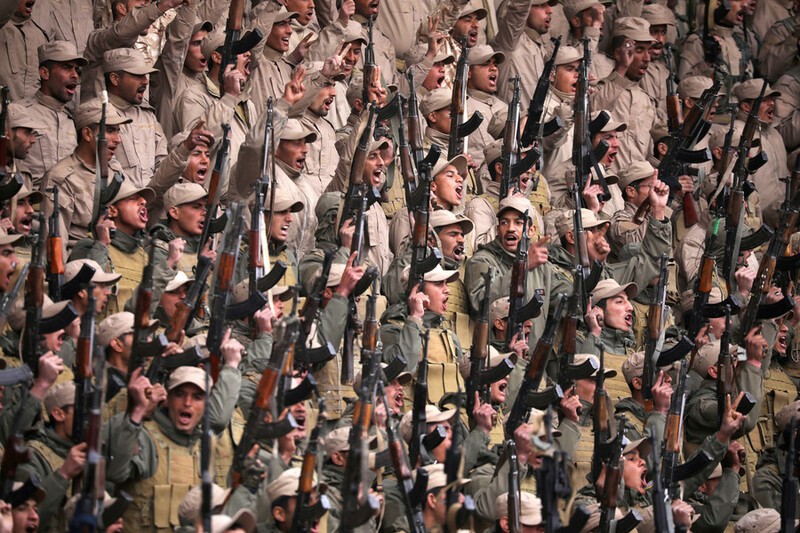 The Kurdish forces in Syria and Iraq were allies of the US-led coalition formed to fight Islamic State. Turkey, a part of the coalition, was protesting the US endorsement of the militias, perceived as a major security threat by the Turkish government.